Our son is almost 18 months old and he is excited about Easter and Easter egg hunts this year! We’ve already been to a local one geared for young kids. 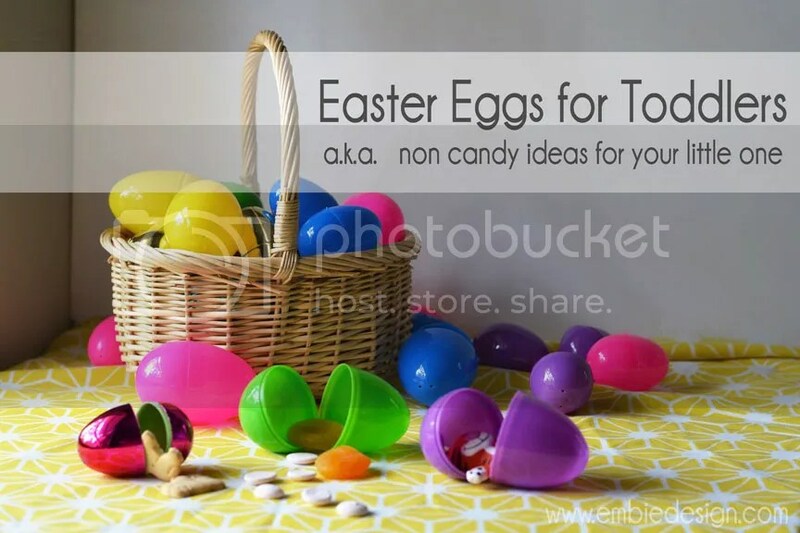 While he had a good time I didn’t feel comfortable giving him the treats IN the eggs (think Now and Laters and Tootsie Rolls) so I started to think about things I could fill his eggs with that he can enjoy. So I wanted to share in case this post can be helpful to other moms and dads (and grandparents!) out there. 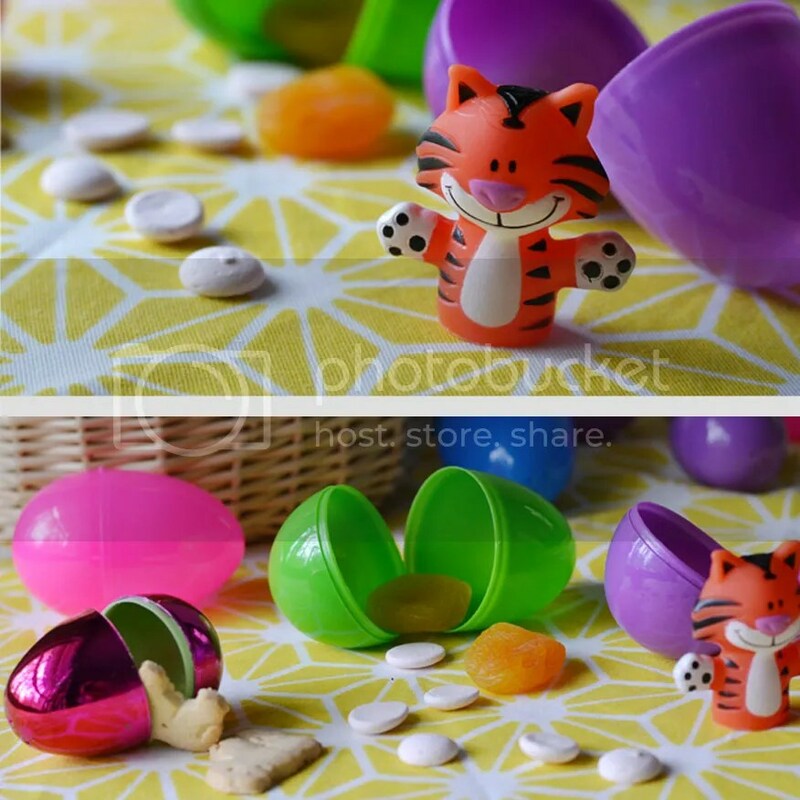 I found these cute little finger puppets at Walmart (like these) to put in to larger eggs. Really the ideas are limitless! I even tried stuff a little soft plush toy into one of the bigger eggs! **link is an affiliate link.